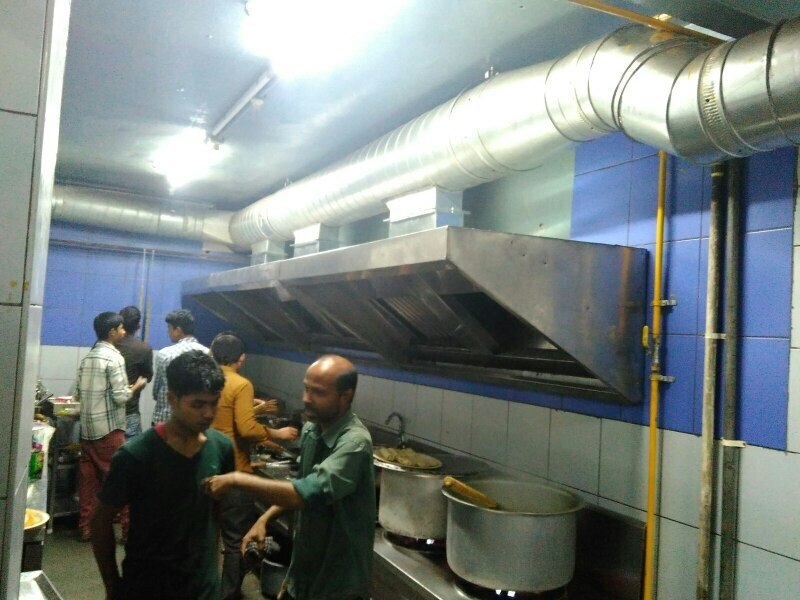 Updates | Cnc Associates in Bangalore,Manufacturer of Spiral ducts, Flexible ducts, Blowers, Dust collectors, Exhaust system and pollution control equipments. 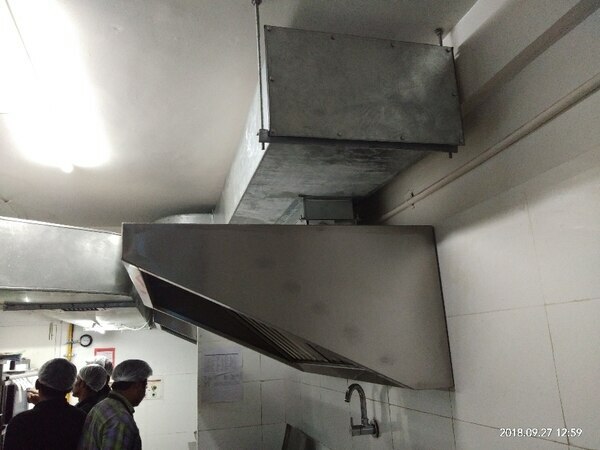 AC GRILLS, HVAC, EXHAUST GRILLS, FUME GRILLS, AC GRILL MANUFACTURER IN BANGALORE AC GRILLS Frame: High quality extruded aluminium profile with 30 mm flange width as standard. 12, 16, 24 mm flange widths are optional. Blades: High quality extruded aluminium profiles. Blade Pitch: 15 mm. 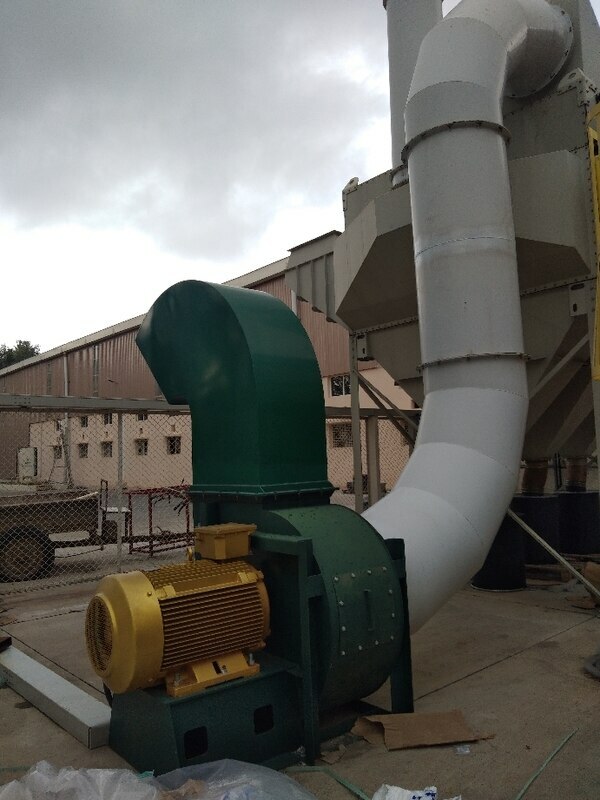 Description Frame and face bars are of high quality extruded aluminium profiled construction with the advantages of corrosion resistance and rigidity. Inverted "V" type horizontal blades are fixed rigidly to the frame. 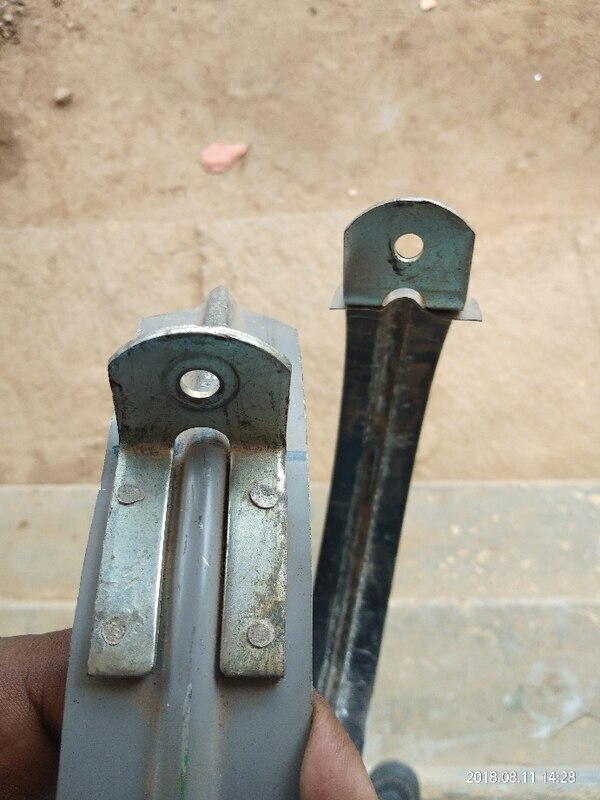 Blades are spaced at a distance of 15 mm. Grilles are made to withstand heavy use to which door grilles are subjected. Frame is fabricated to suit door thickness of 30 mm to 60 mm. 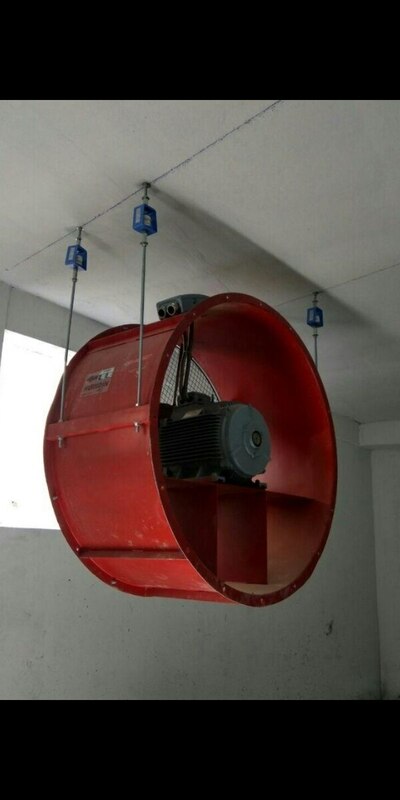 Structure provides around 55% free area for air transmission. 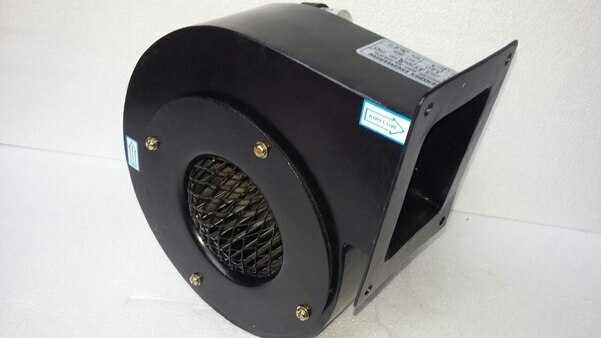 Used in facilities such as offices, hospitals, schools and toilets for transfer of air from one room to another room. Fire rated door grilles are available with 1/2 and 1 hour fire rating with additional cost. Standard Finishes Natural anodized aluminium finish. Powder coated color finish as per RAL color codes. Flexibility of finishing available as option. Standard Sizes Available in square, round and rectangular sizes. Non standard sizes are available as option to custom sizes and can be mailed to cncassociates@gmail.com or contact 9902070764.